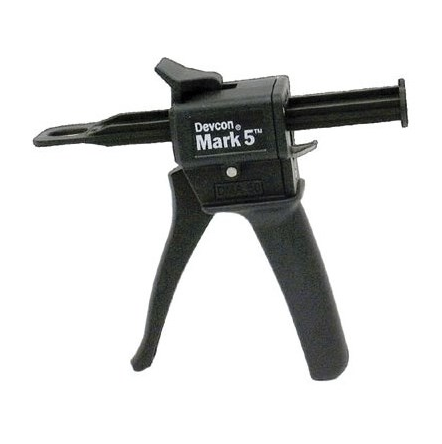 The DEVCON MK5 Applicator Gun is in the Front Line section of the Tactical Bomb Tech kit and is the Go-To adhesive applicator when working a problem. You'll need some DEVCON 14277 60 Second adhesive and DEVCON 14285 Mixing Nozzles to complete your kit. Make sure you stock up!